Home Character Has Wisdom Been Forgotten? 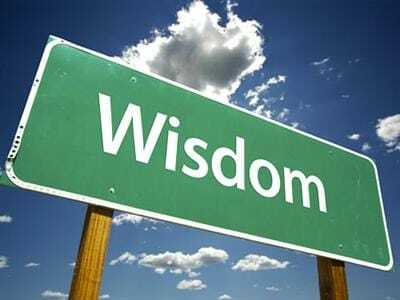 Ep.588: Has Wisdom Been Forgotten? Wisdom! When I hear that word I conjure up a number of images in my mind. A long white beard. A slow and deliberate response to a question. Thoughtfully sitting back in a chair, elbows on the arms of the chair with the fingers from your left hand touching just the tips of the fingers from your right hand. Thoughtfully stroking your chin. When I hear the word wisdom, I think of Gandalf, from Lord of the Rings. My grandmother. King Solomon – in his early years. Abraham Lincoln. The Apostle Paul. Jesus. God himself. When I think about wisdom, I look around and wonder – where is it? Stay with us as we look into what wisdom is and how it can change our lives! previous Where Do We Find Christmas? 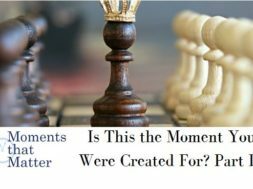 next How Should a Christian Relate to War?